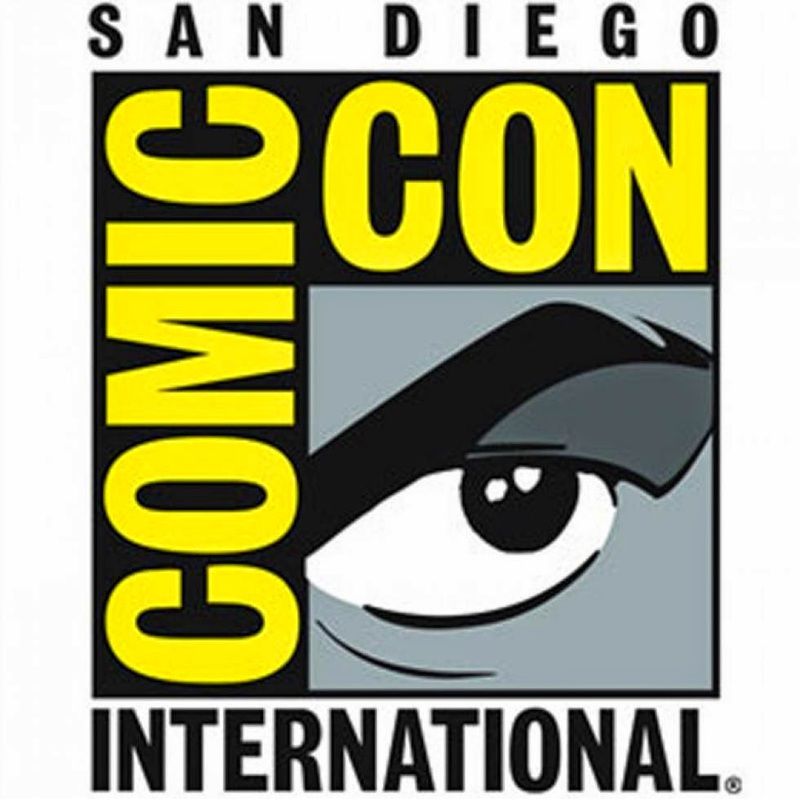 Last weekend, Kyle and Hannah got to talk to a whole bunch of awesome people at SDCC, including Jeff Lemire, Kevin Conroy, David Goyer, Gene Luen Yang, and more! We got so many interviews that we decided to split them up into two special podcasts. Episode 58 covers all of the comics people while 59 has all the TV and movie people. Enjoy! You can listen to the GeekRex podcast on the player below, on our Podomatic Page, or subscribe on iTunes.